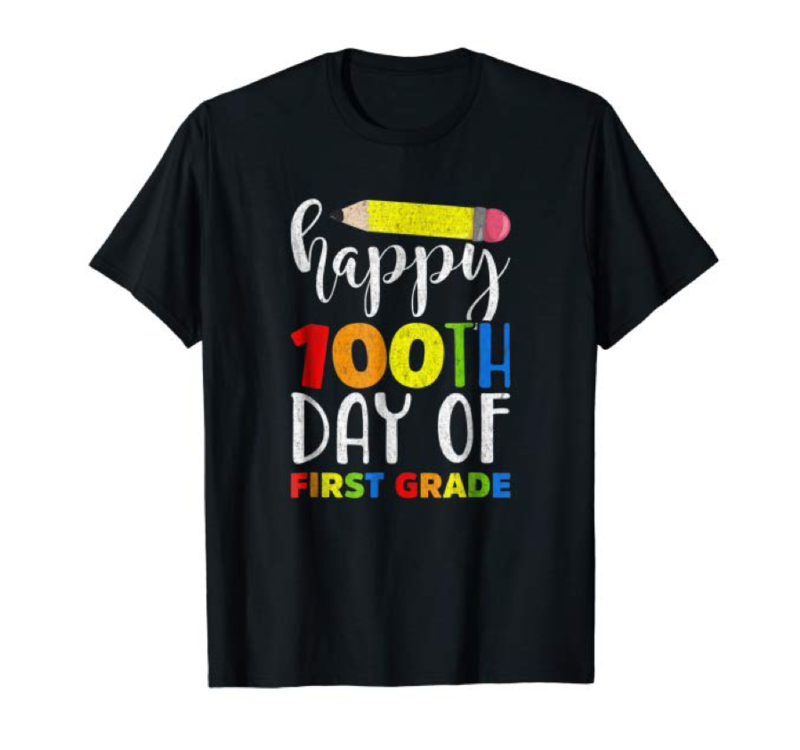 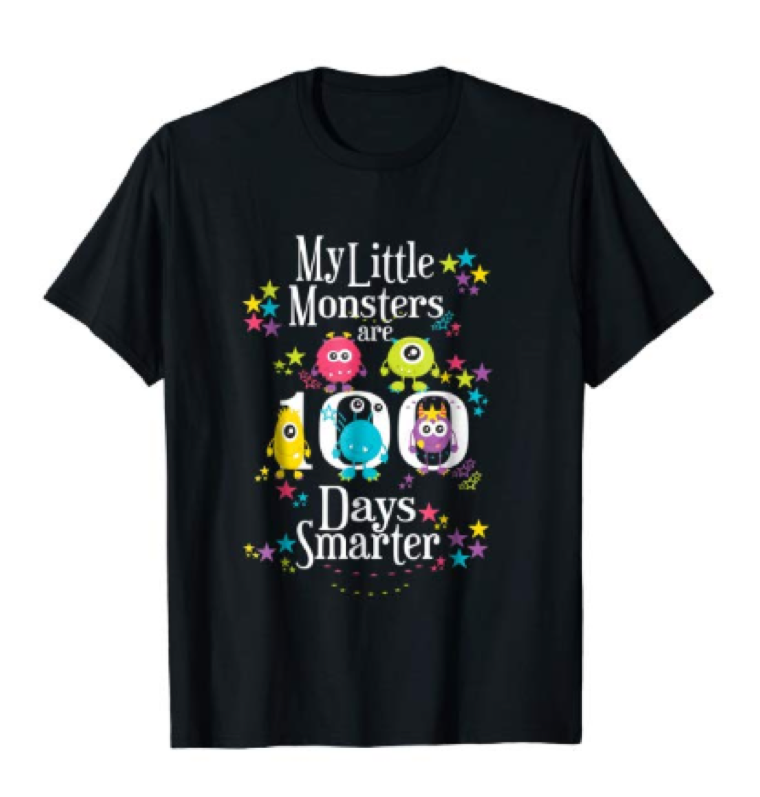 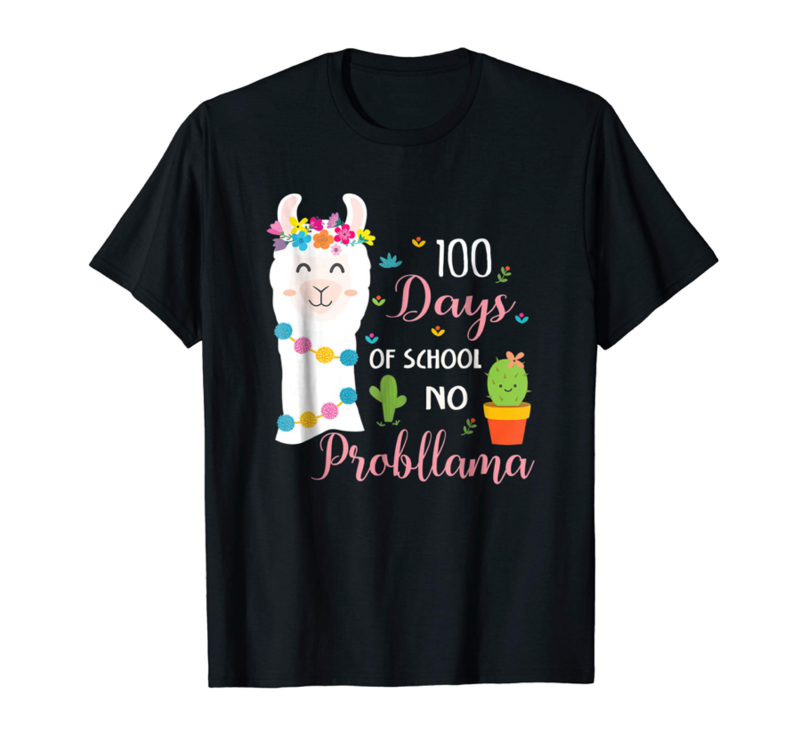 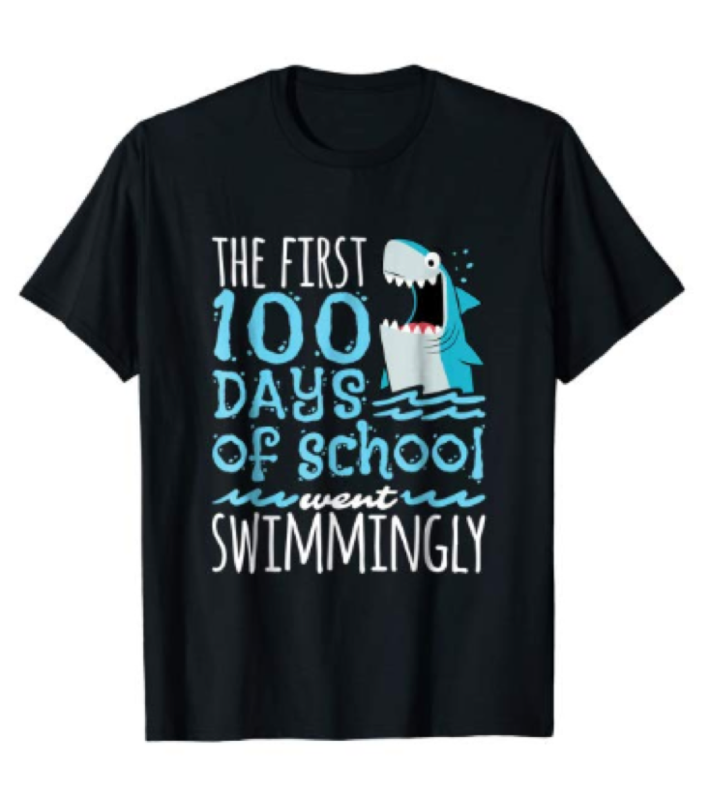 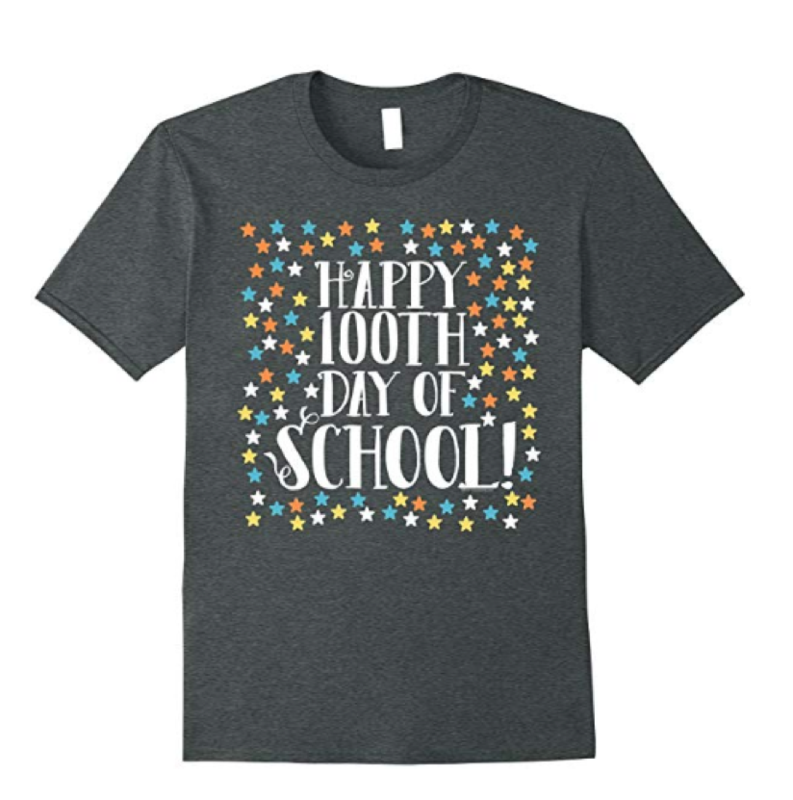 As the 100th Day of School approaches, we wanted to help you decide which teacher tee you will wear this year! 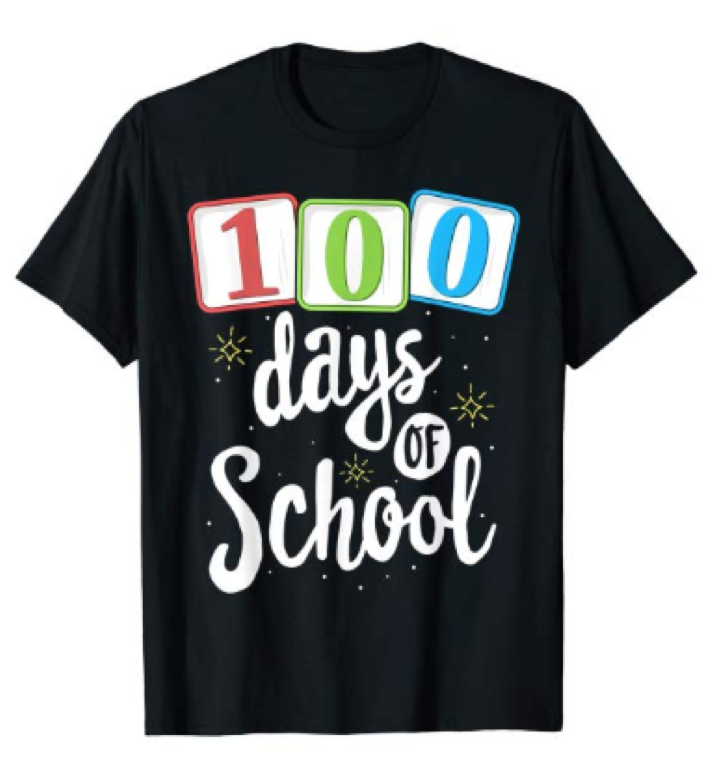 You can’t beat Amazon’s two day shipping. 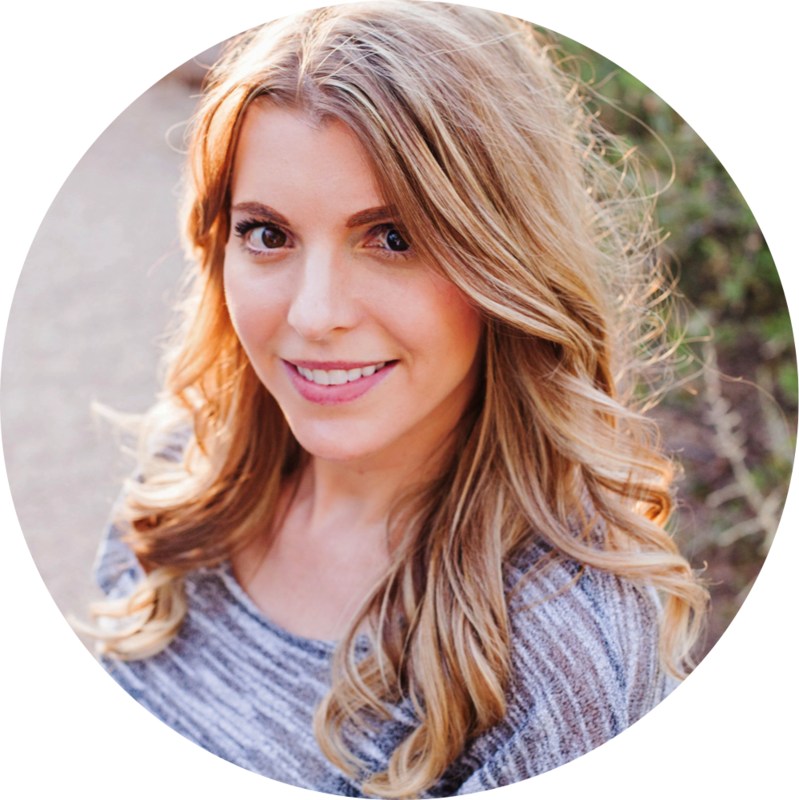 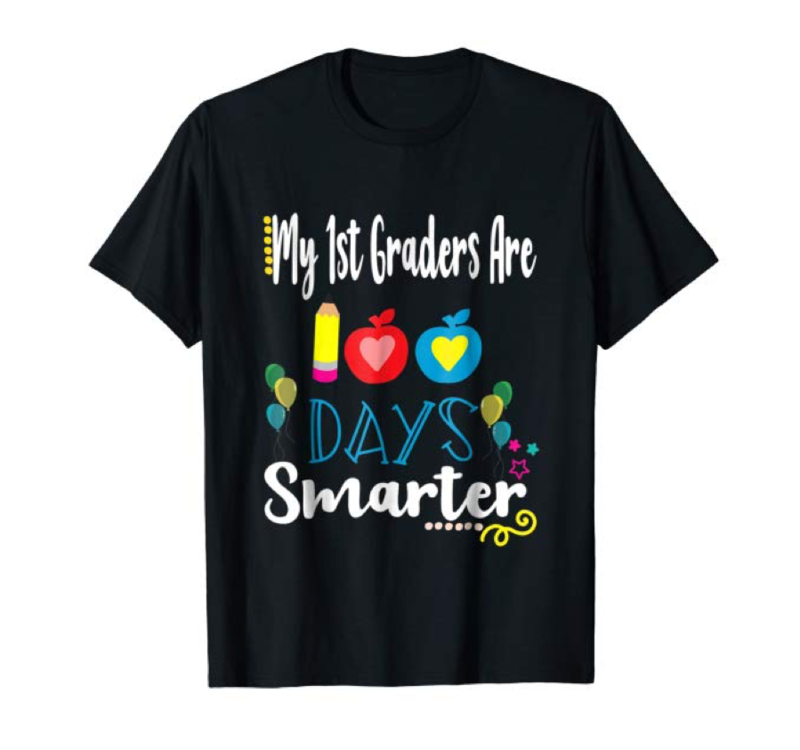 If you are last minute like me, they save the day more times than we’d like to think! 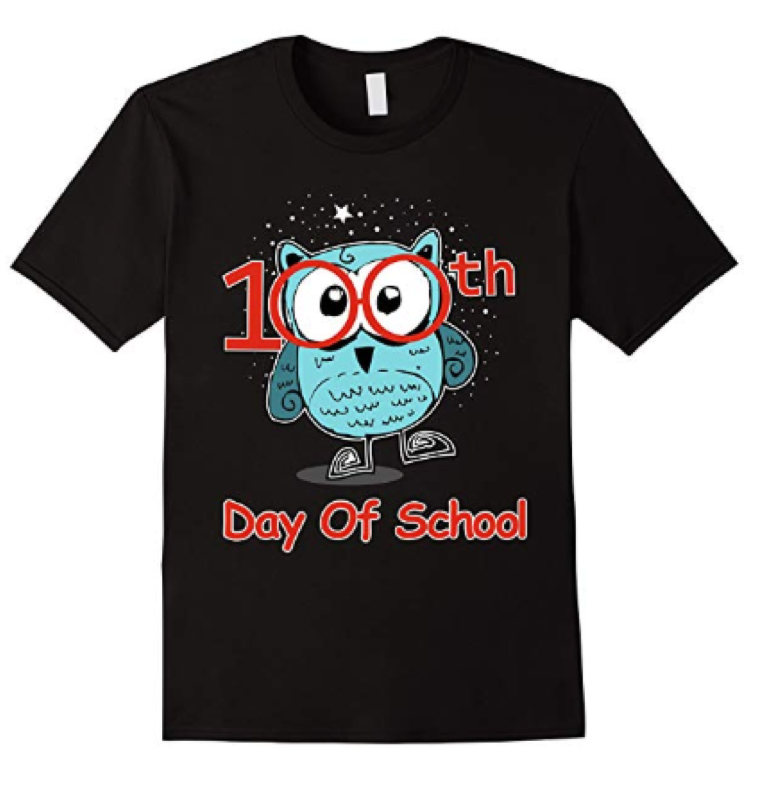 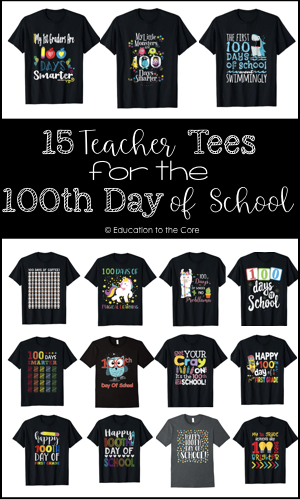 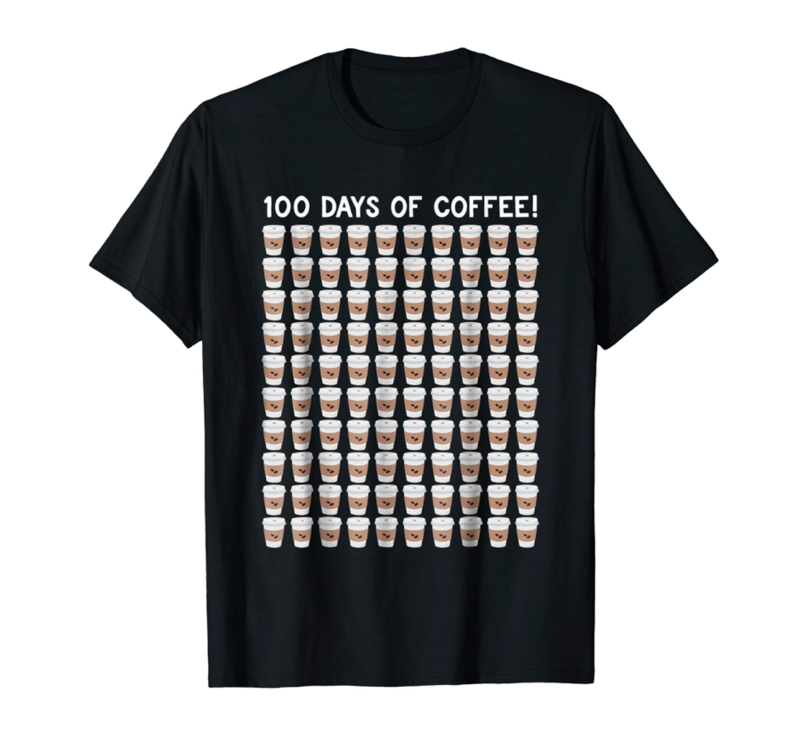 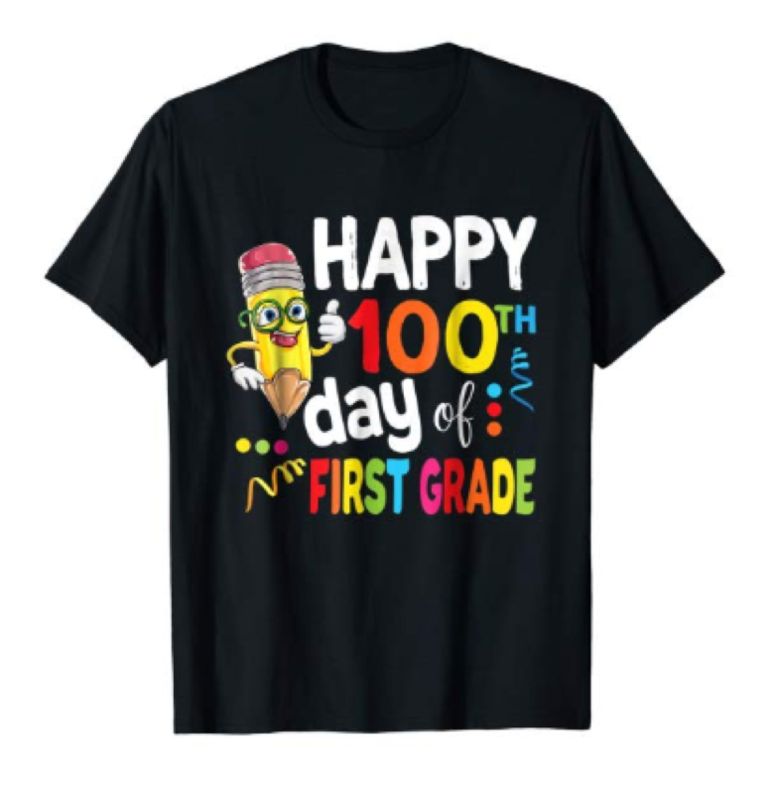 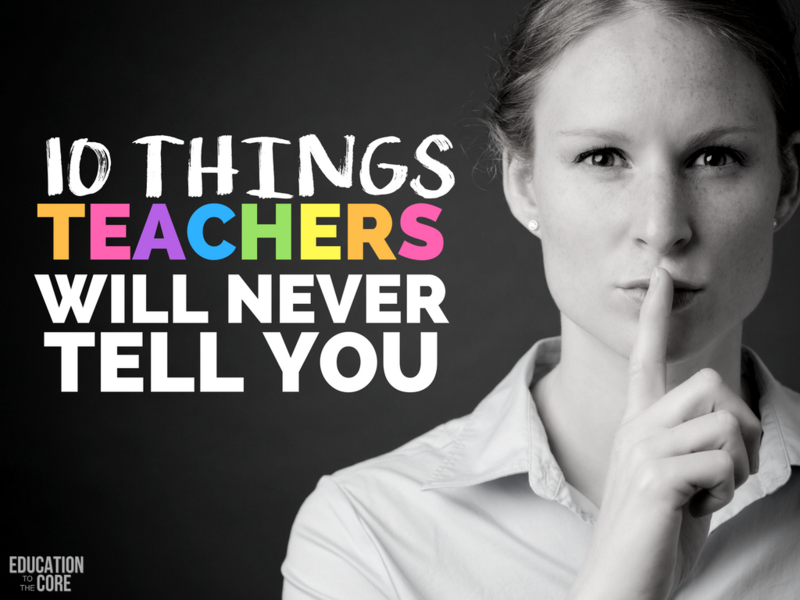 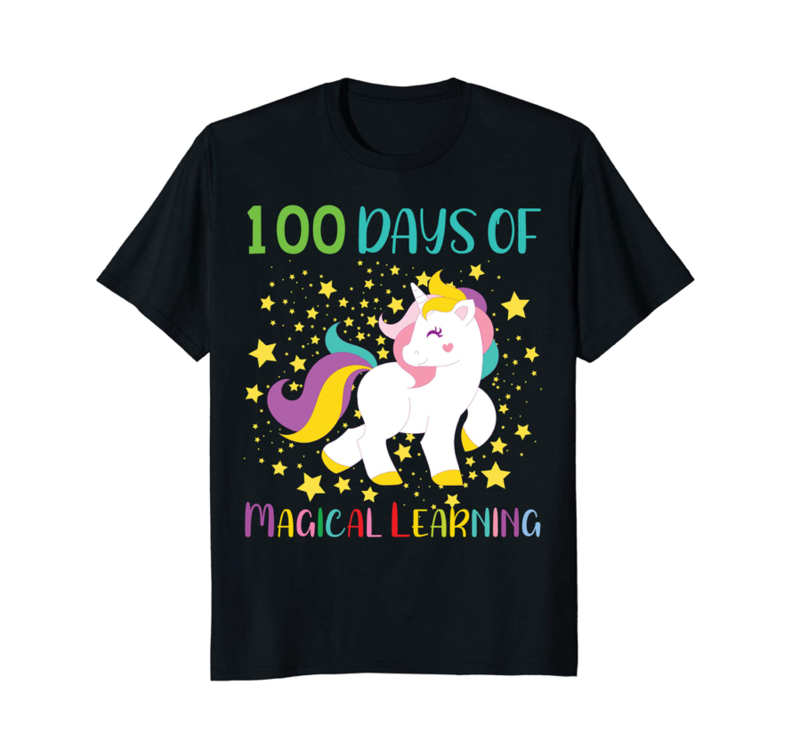 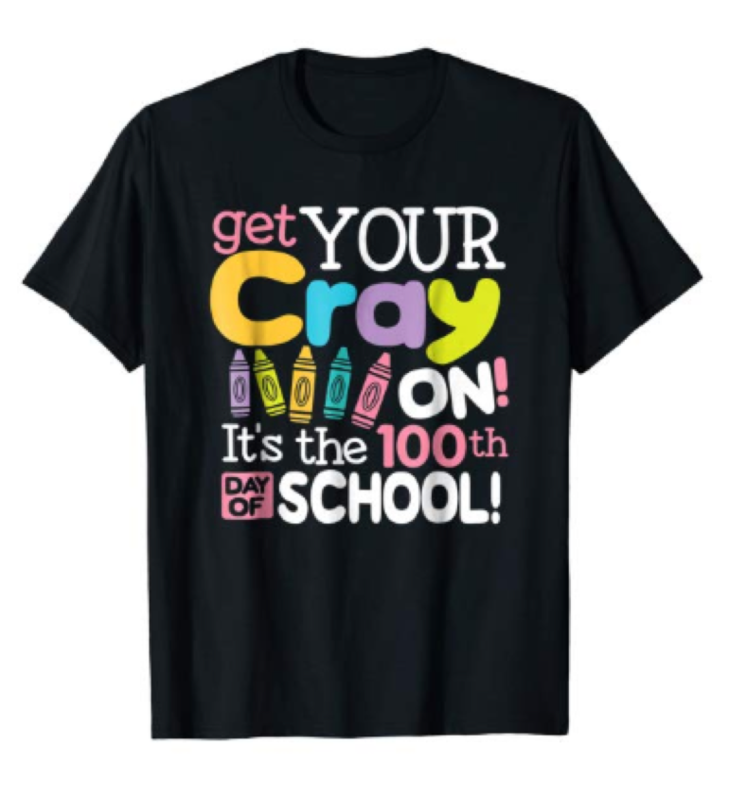 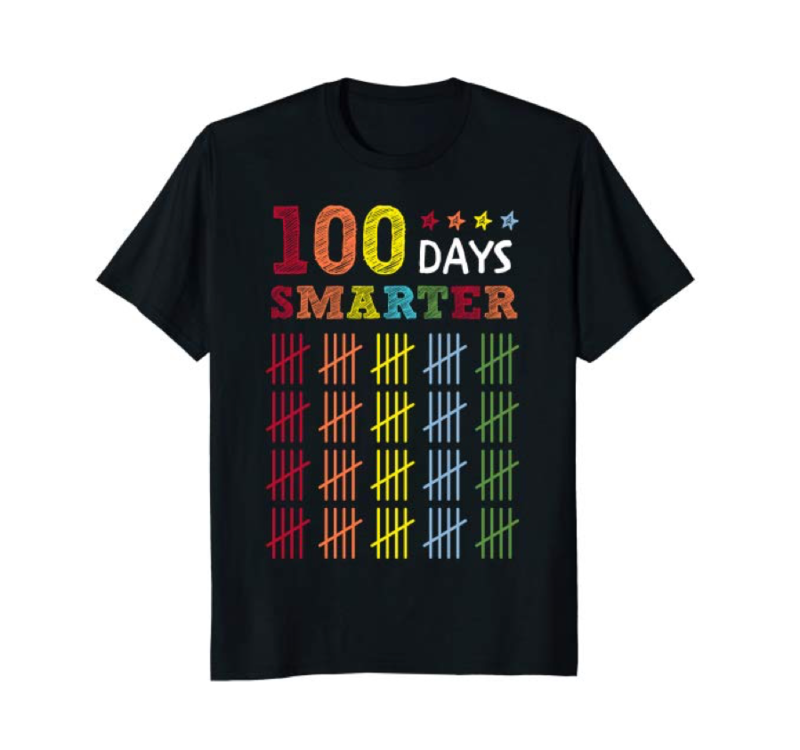 So here you have it…15 Teacher Tees for the 100th Day of School! 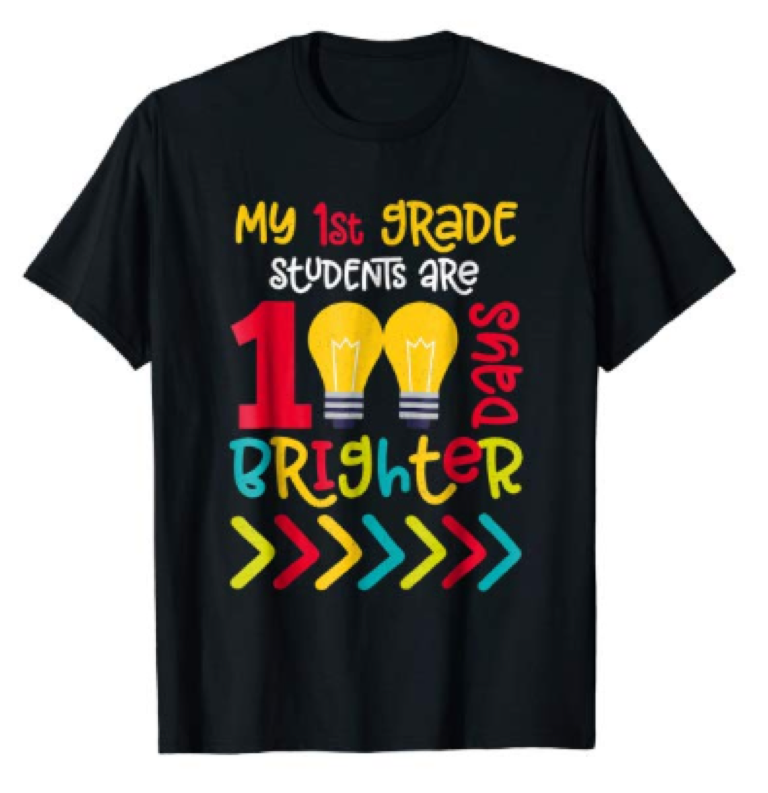 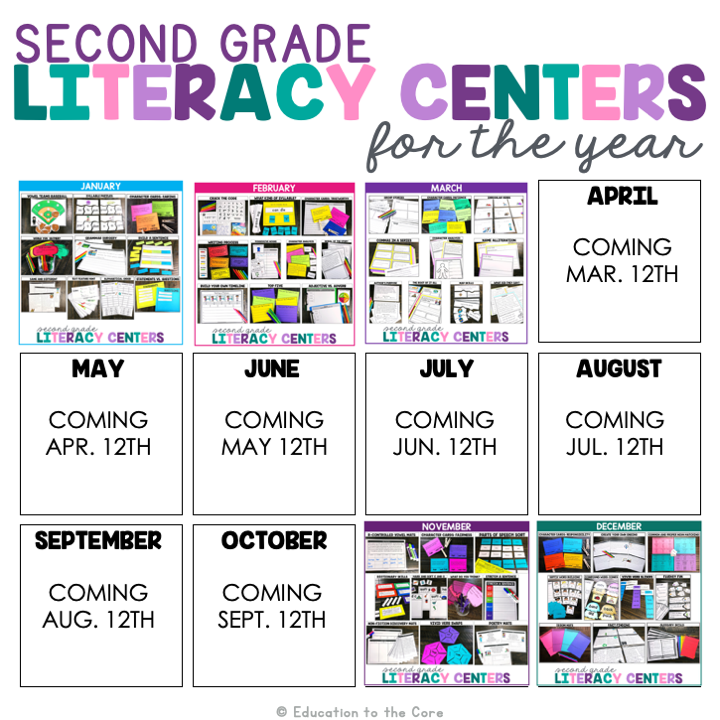 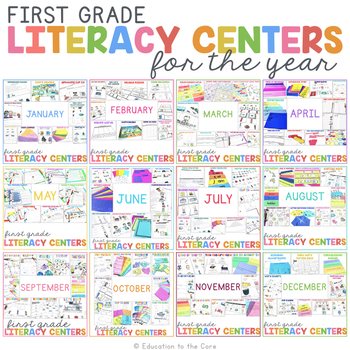 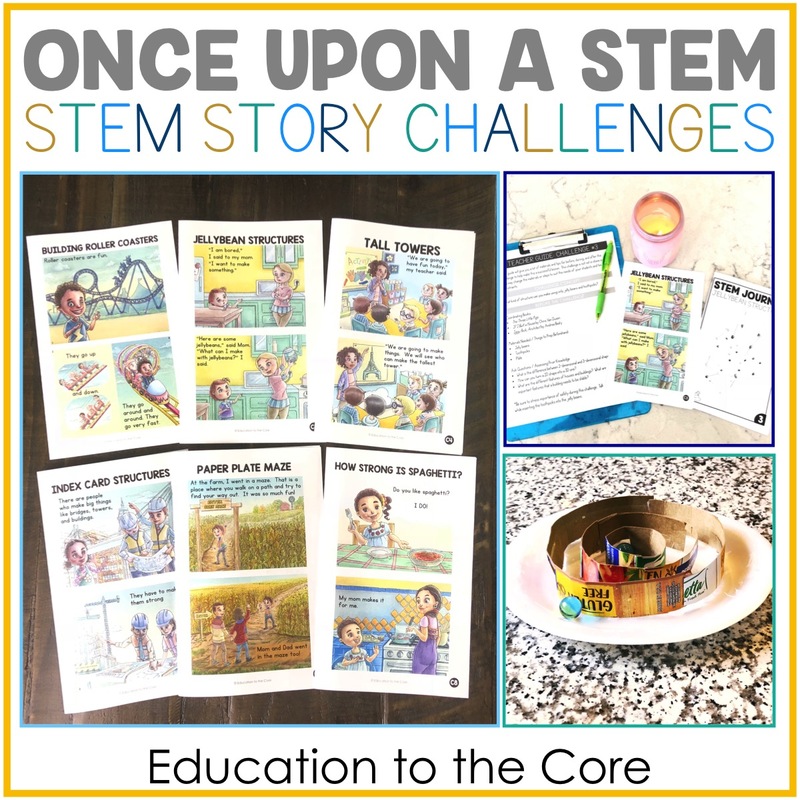 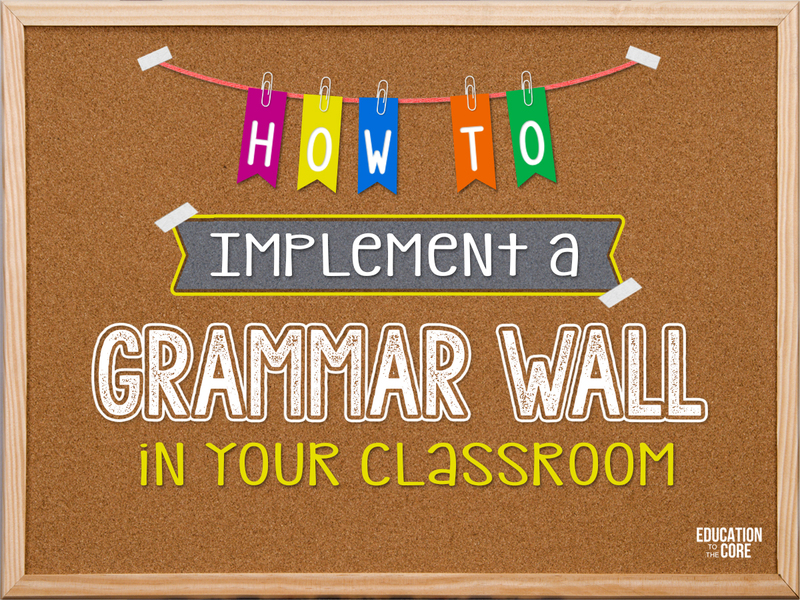 Click the picture for more information!